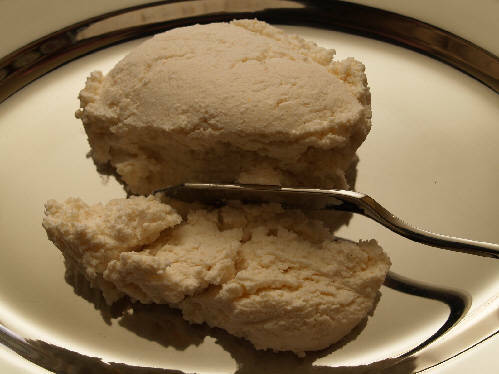 Kopanisti is a white or blue-white cheese that is produced without the use of machines. Made from full-fat sheep, goat, or cow milk (or a combination), salt and ground pepper are added before aging-curing, giving it a strong flavor. It is made only in the Cyclades Islands. The Greek island of Mykonos is famous for its kopanisti, where it is often sold in terra cotta pots. Kopanisti is a table cheese, an ingredient in filled pies (pitas), and a flavorful component of mezethes (hors d’oeuvres), a loyal companion to Ouzo.